Are you looking for sweet and romantic ideas to sweep her off her feet? Good news! I prepared a list for you to choose on how will you and your bae spend the Valentine's day with love in the air. 1. Simple gestures never go wrong. 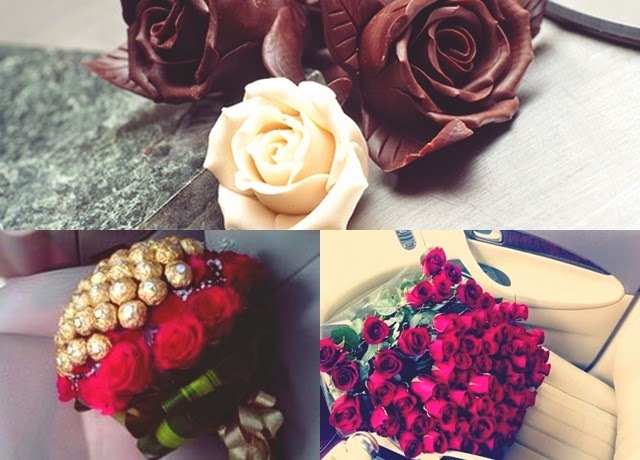 The cliche "roses and chocolates", don't forget your handwritten love letter. Make him/her cry. Show them and tell them how much you care. Profess your love! 2. Of course! Another cliché, dinner dates. But make it fancy, don't take her on fast food chains. Why not try on hotels and restaurants? Make the reservations as early as now. However, if you have the skills on cooking, why not cook for him/her? That would be extra sweet. 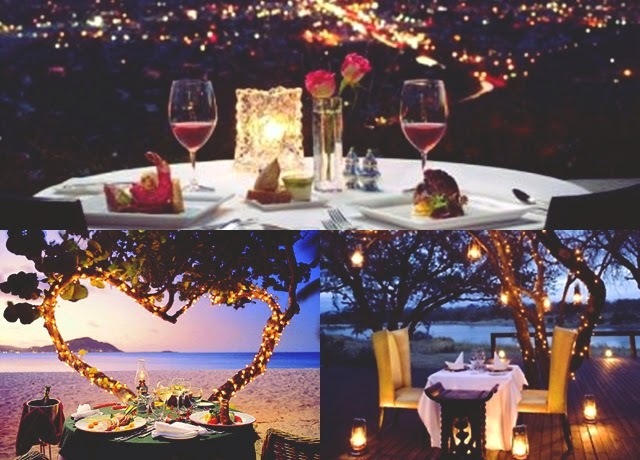 Prepare the dinner date somewhere romantic like the rooftops, gardens or at your home to have an intimate dinning experience. 3. 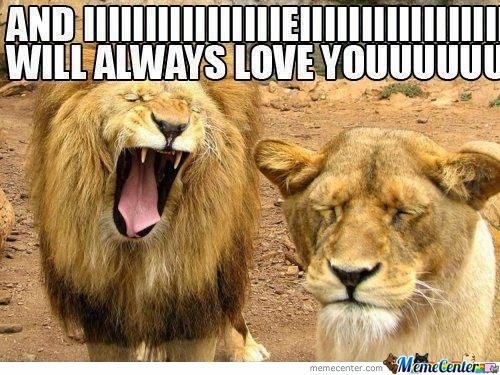 Serenade your bae. If you have the golden voice, sing for her. But if you only got the confidence.. Hmmm.. Think again? Hahaha you can dedicate a song on the radio or hire someone to sing for her. Then, you're standing near the person singing with flowers on your hand and making pacute face while waiting for her to come close to you. Yiihheee! 4. Watch the Pyromusical at SM Mall of Asia Open Grounds, I know it has a ticket with free dinner on the sea side. I think you need to buy your tickets now. 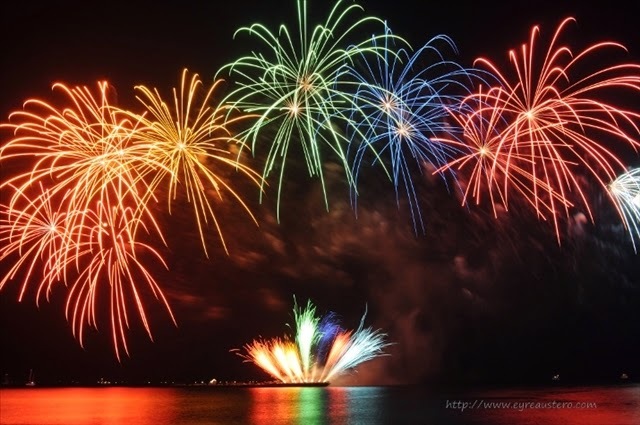 But if you have less budget, wait the fireworks on Roxas Boulevard or along seaside of Mall of Asia. Bring a blanket and snacks with her. Be there as early as you can, people might have the same idea on their minds. 6. Picnic. Yes! Bring her to the park such as Picnic Groove in Tagaytay or Ecopark in La Mesa Dam. Be close to nature. 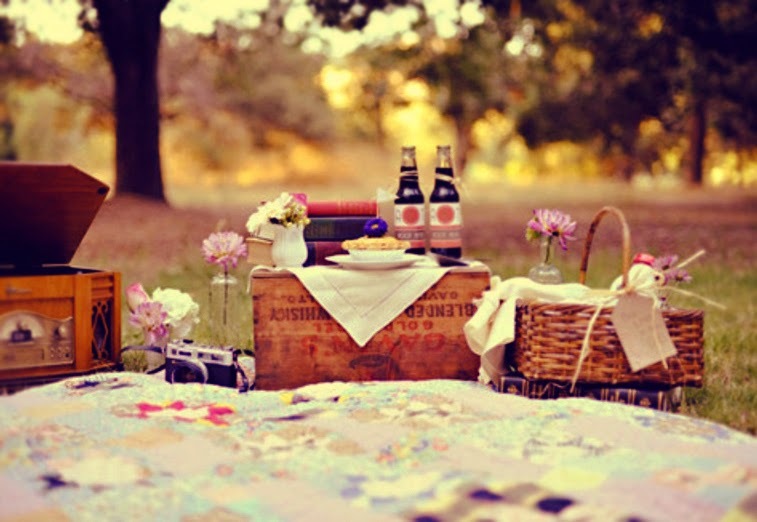 Bring a basket, the prepared food, the blanket and a speaker (for the romantic songs you will play while eating). 8. If both of you are movie buffs or love watching tv series and don't want to go with all the hassle and the traffic of Valentines day. Movie or TV series marathon at home. 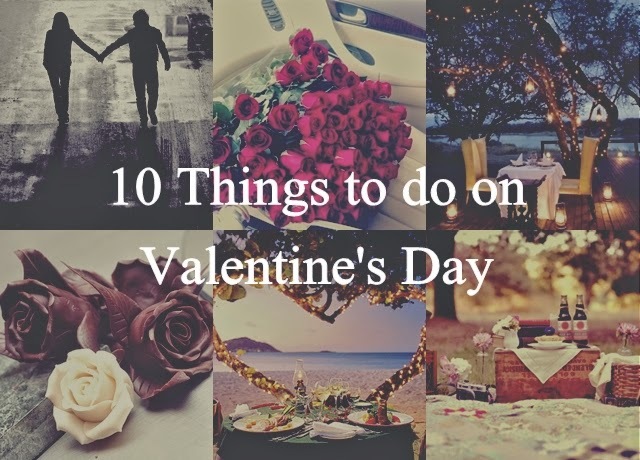 Prepare the list of chick flicks, romantic movies, series or horror movies (so when your bae is scared, hug her tight. The moves na! hahaha). Don't forget a lot of chips and popcorn. 9. Ride the hot air balloon in Pampanga! Every year, the fiesta of hot air balloon is awesome! They have different kinds of characters flying in the air. I want to go there too. 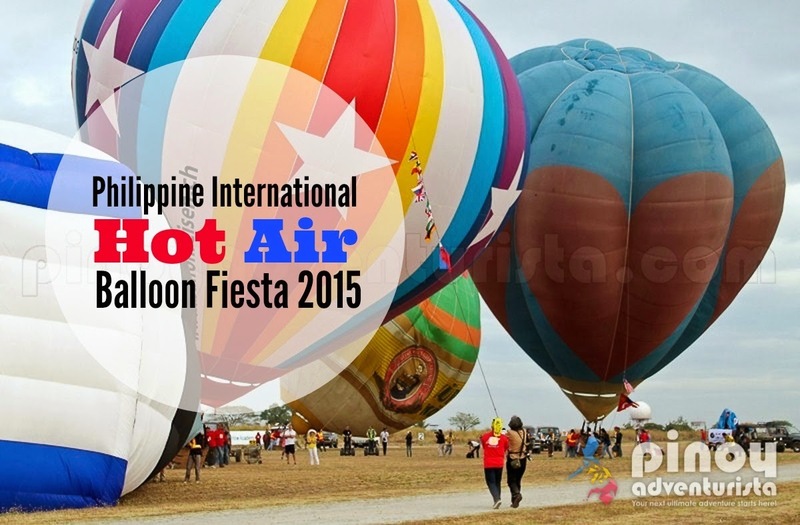 Haha Click here for more information of Philippine International Hot Air Balloon Fiesta 2015. 10. Retrace your love story. Go back to memory lane. 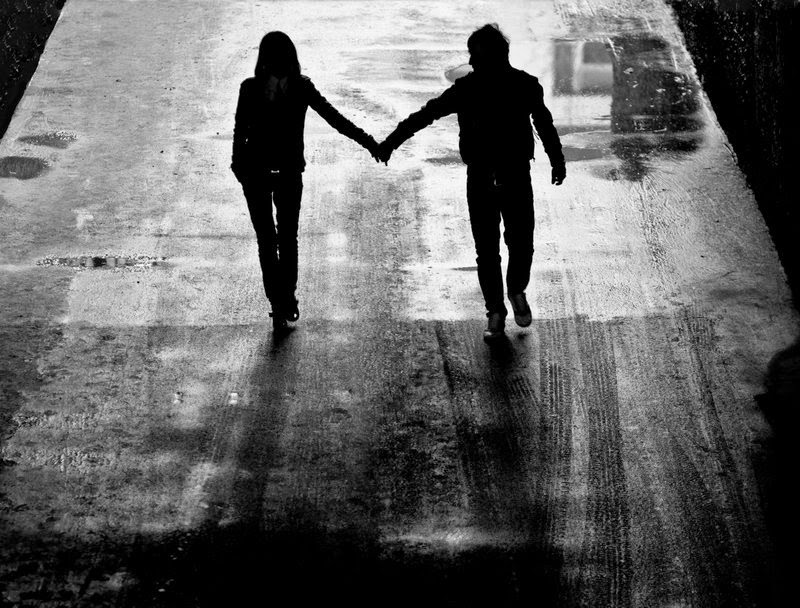 Visit the places on where and how both of you meet and fall in love with each other all over again. As long as you enjoy both company, it doesn't matter where you will celebrate it.